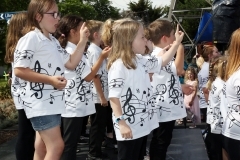 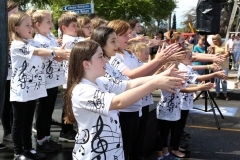 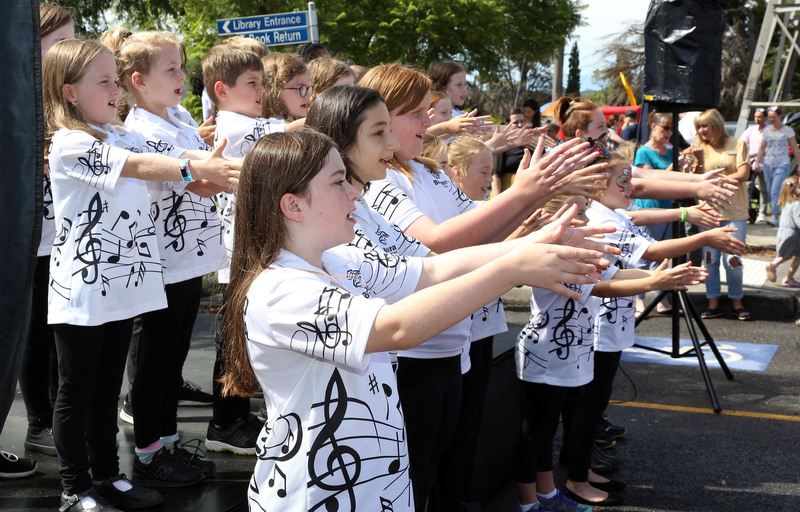 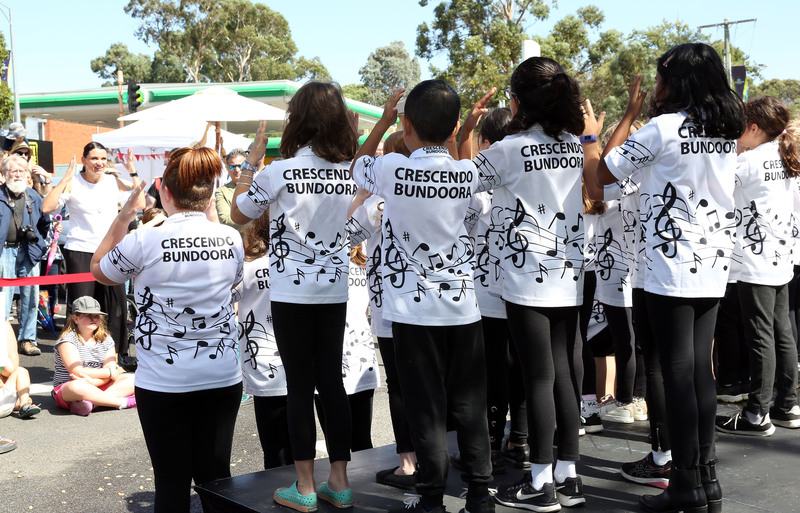 Our School Choir have been busily preparing for their performances…..and it shows! 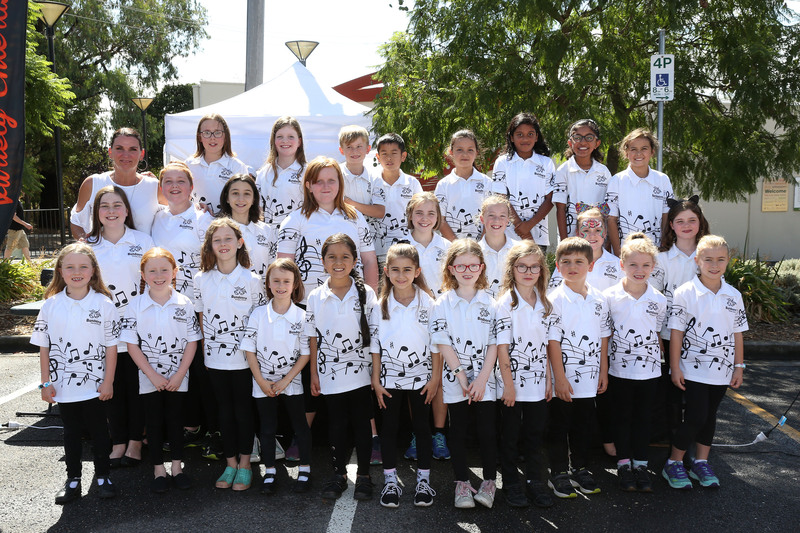 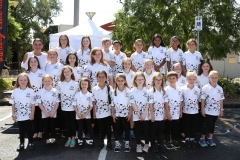 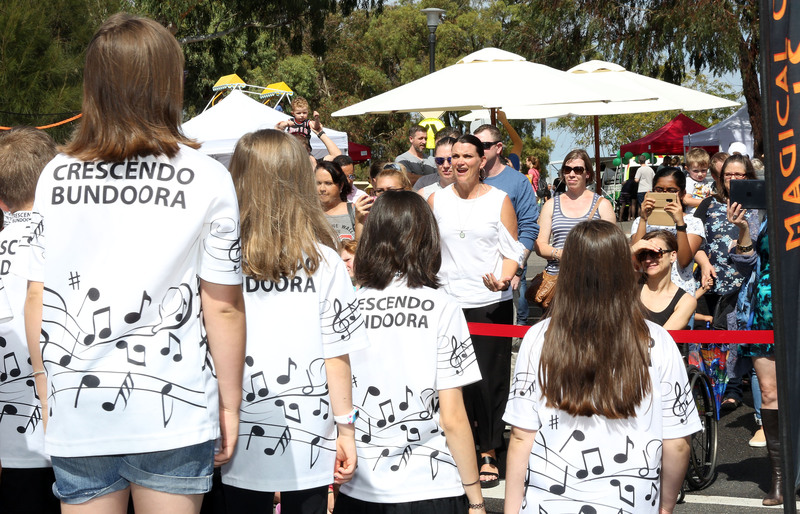 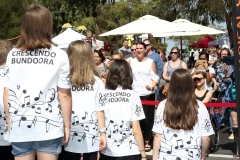 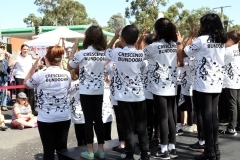 Under the expert guidance of Mrs Newell, our wonderful Performing Arts Teacher, our School Choir performed at Bundoora Secondary College’s Harmony Day event last Thursday, and then again at the Celebrate Watsonia event last Saturday. 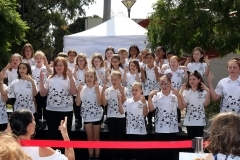 Our choir sings and sign their performances, in beautiful harmony and flair. 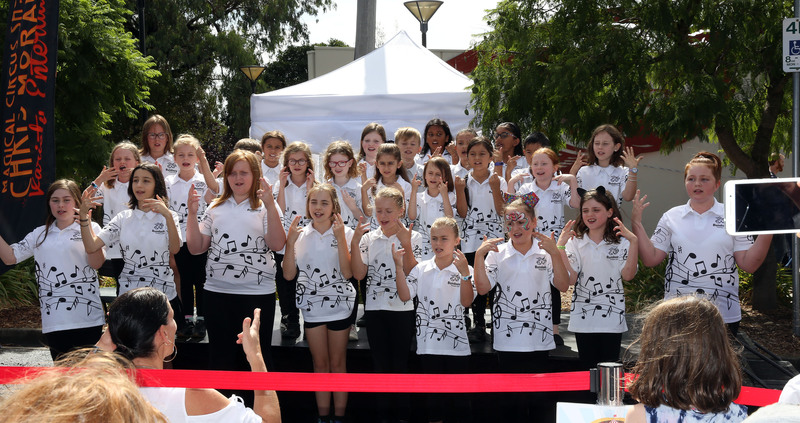 Auslan is taught throughout our Specialist Programs, as well as within each classroom, and has proven to be a very engaging way for our students to learn. 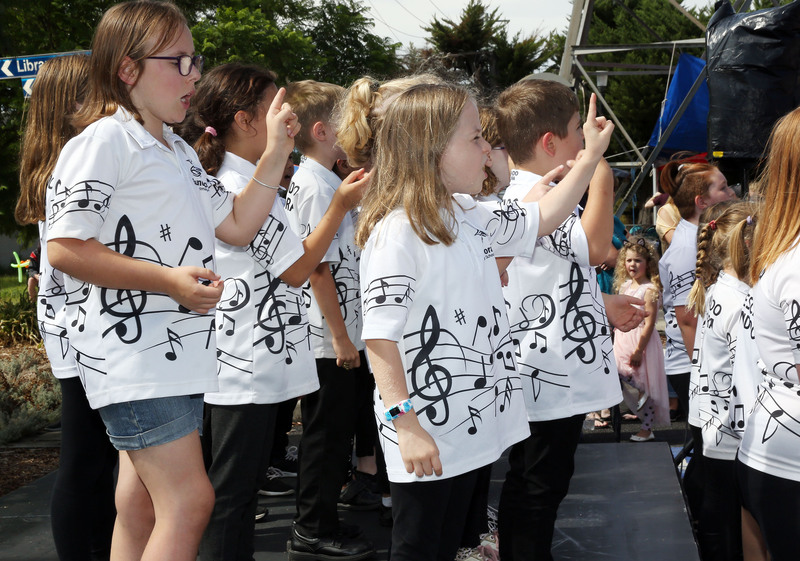 Our School Choir look forward to many more performances throughout the year!